The new Sienna RE is a new version of the Sienna RD. 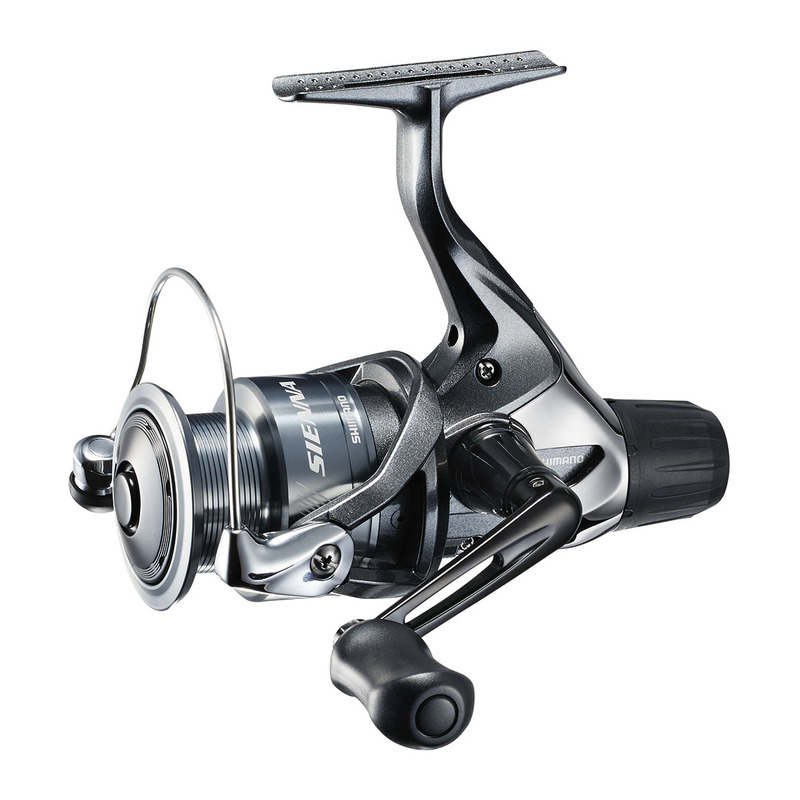 This low-end rear drag spinning reel is perfect for every angler who likes to fish occasionally and who does not want to spend a large amount of money on a reel but still wants to experience the quality of Shimano. The Sienna RE will work best for coarse fishing with e.g. a light feeder or float rod, but can also work fine for medium/light spinning on perch/pike/zander.